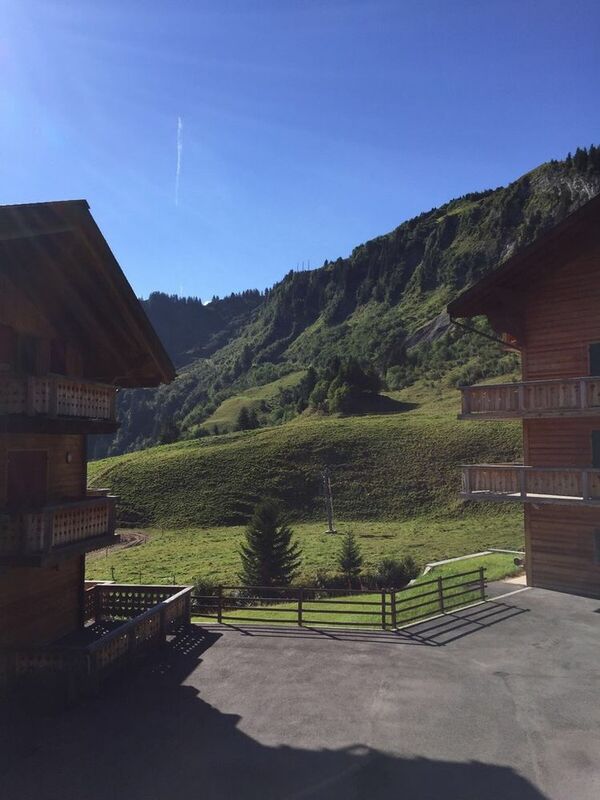 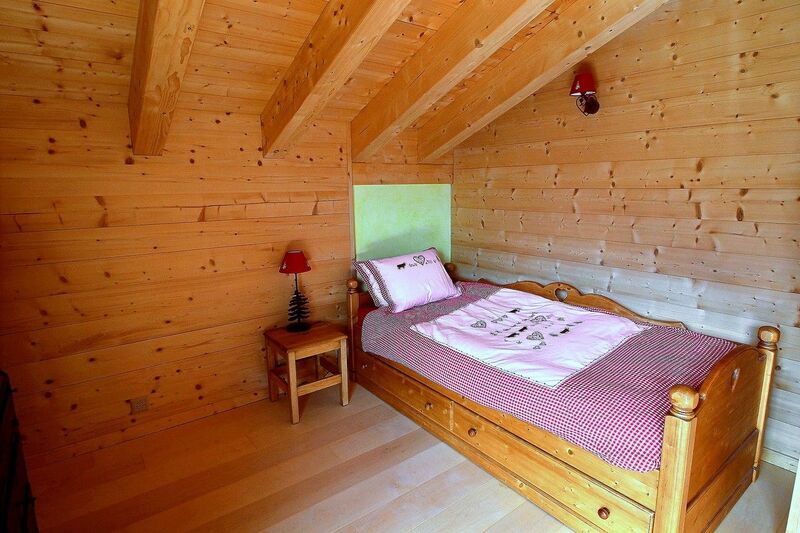 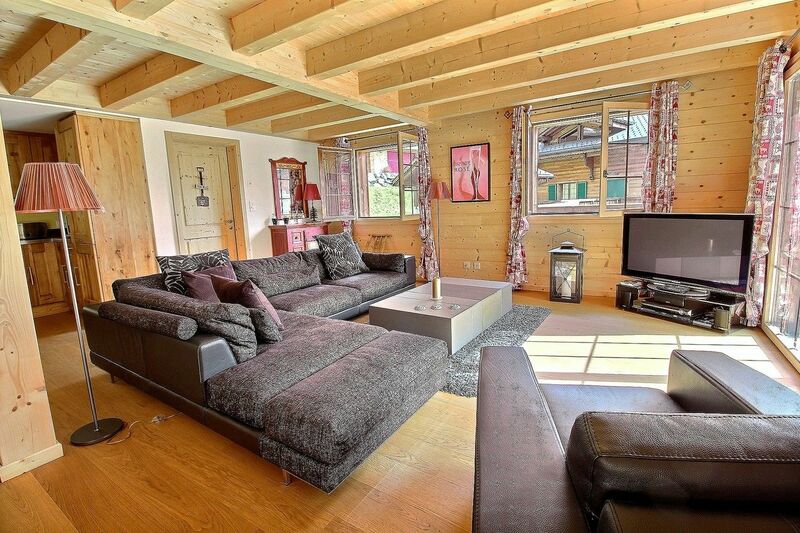 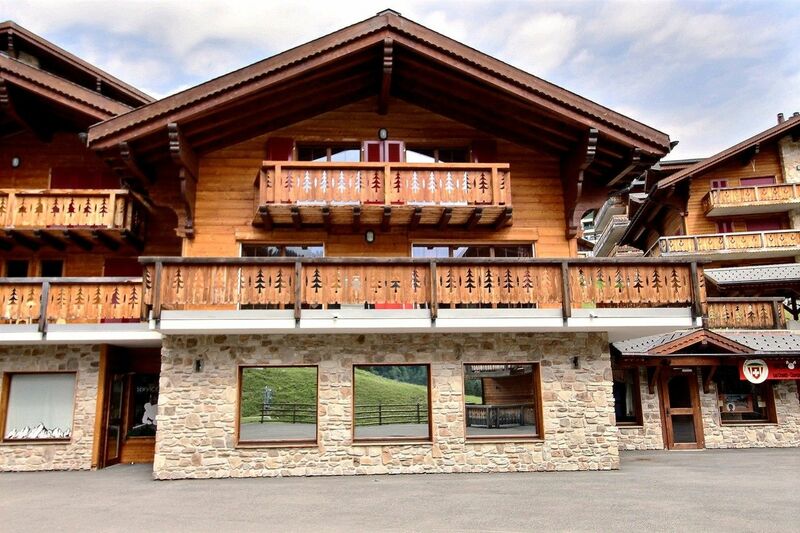 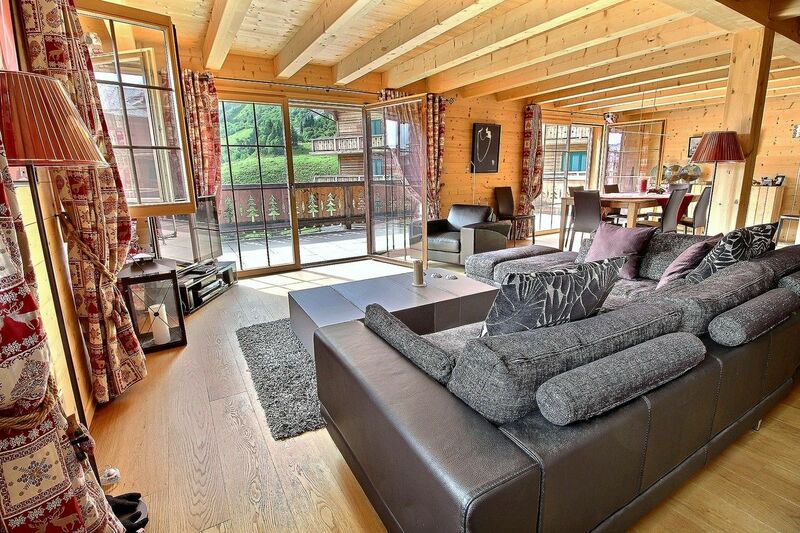 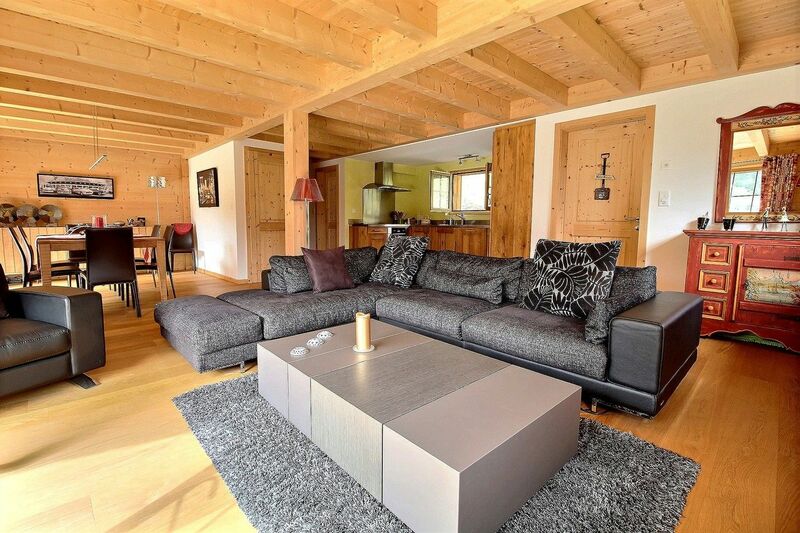 Les Crosets - Avanthay Immobilier - Magnificent chalet composed on two levels located in the heart of the domain of the Portes du Soleil more exactly, in the ski resort of Les Crosets. 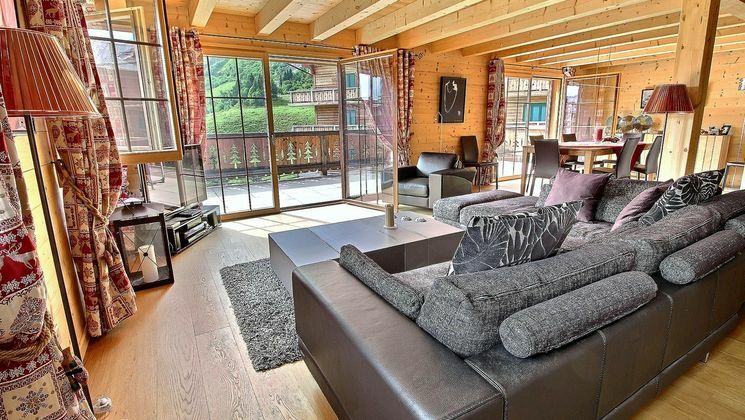 Built in 2008 with materials of exception, its modern typology offers vast and very bright rooms, of which a living room of 42 m2 with access to the terrace. 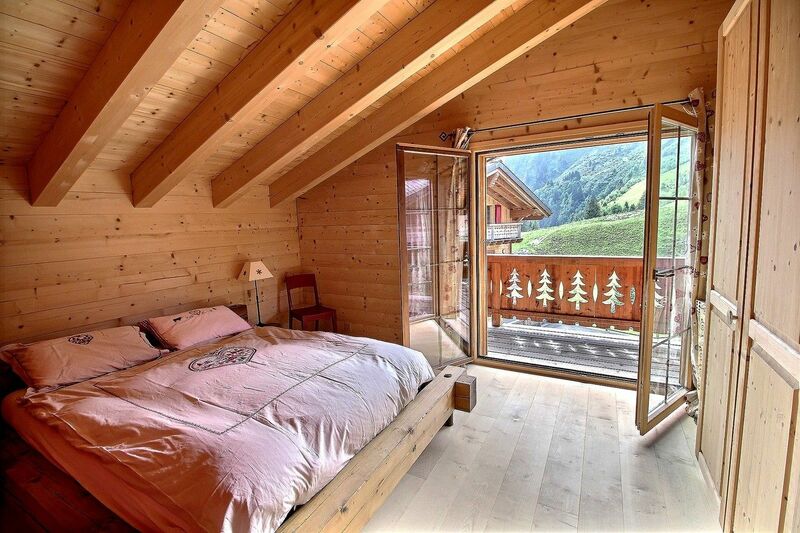 The frame is there warm and contemporary. 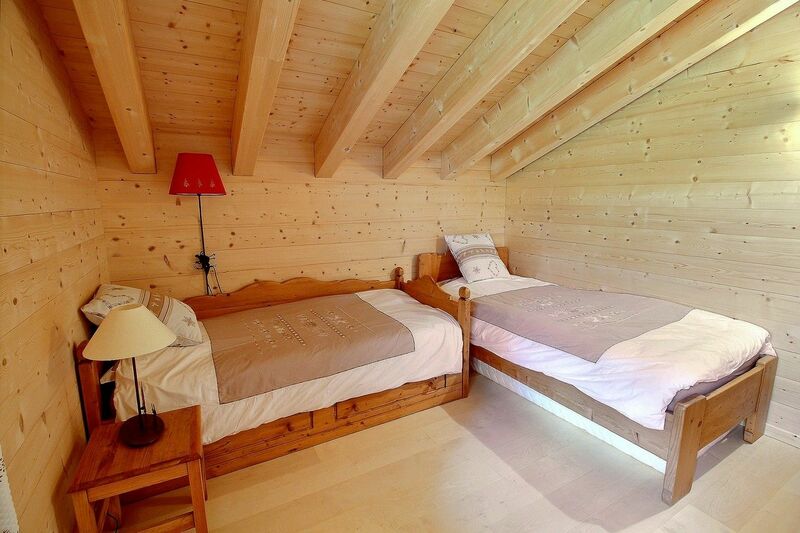 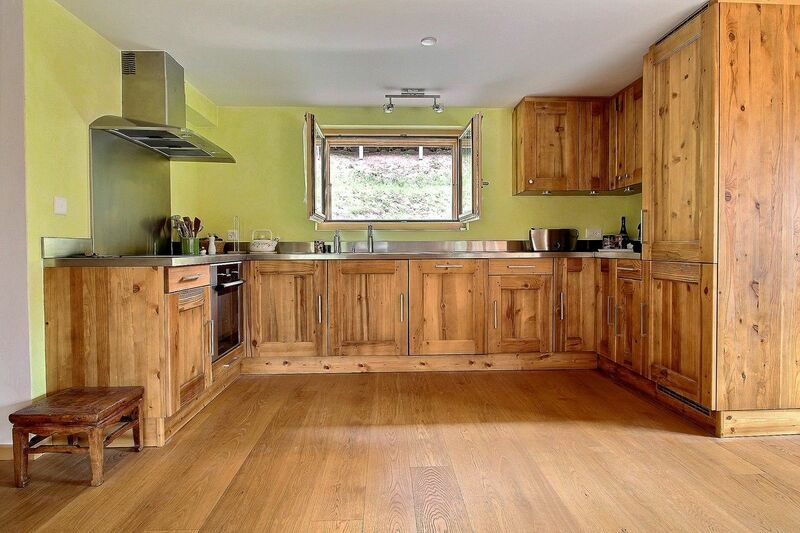 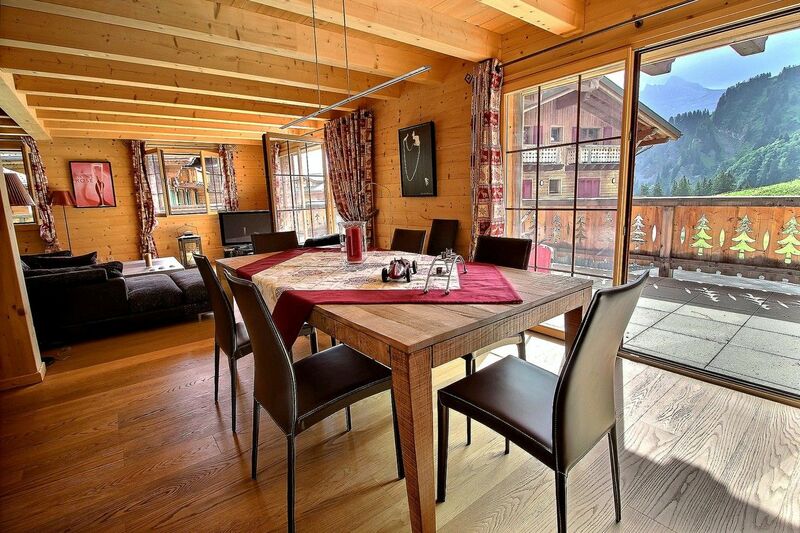 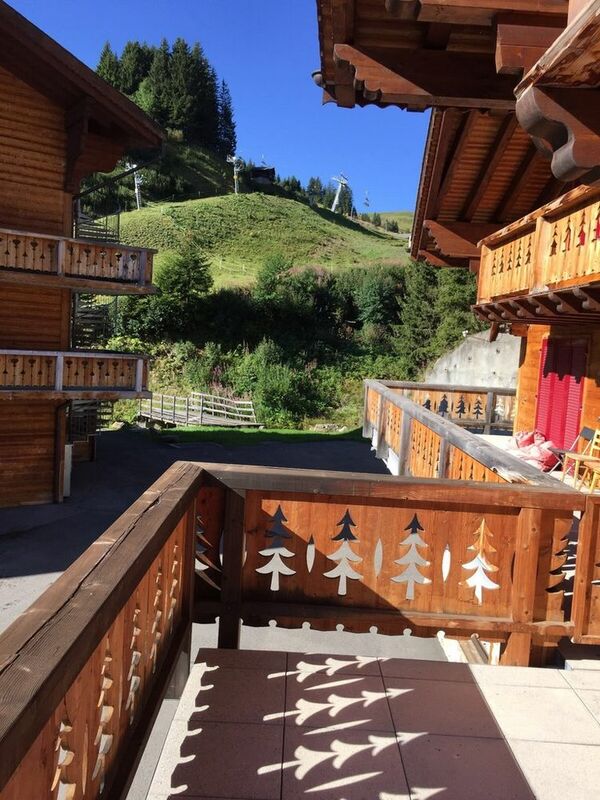 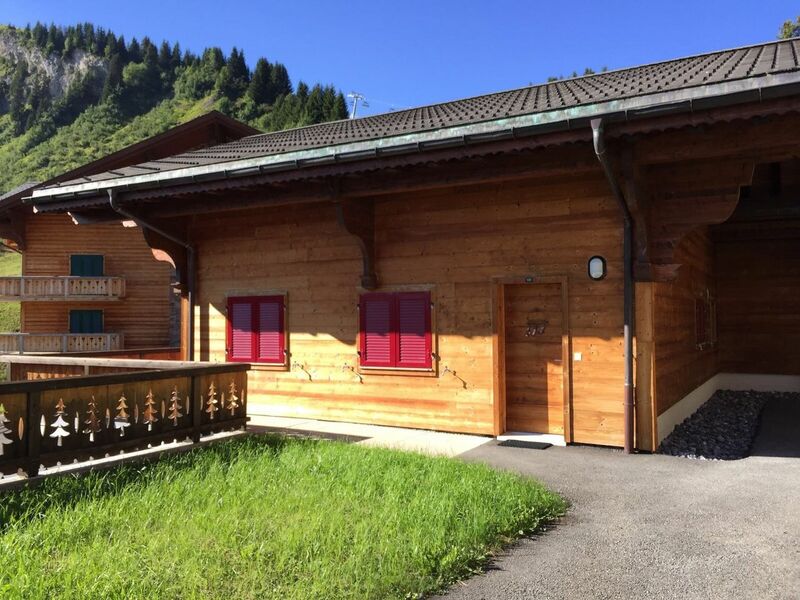 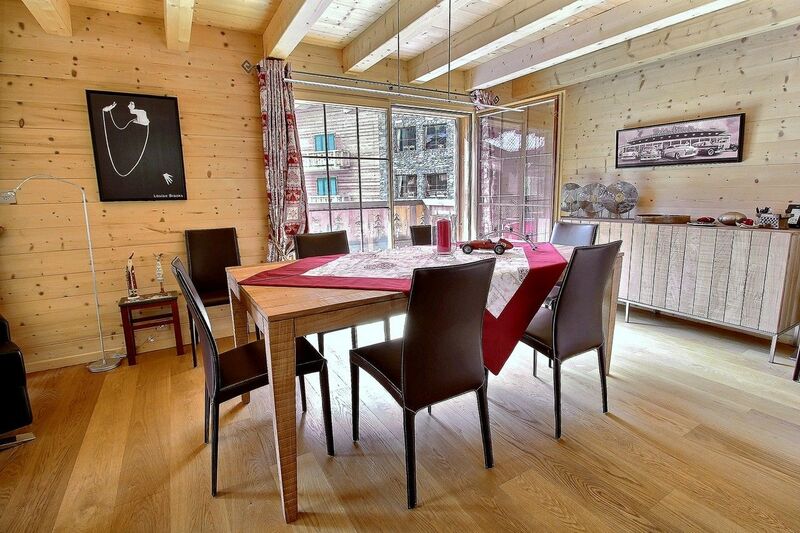 Implanted in an environment ideally displayed, this SKI IN property allow you to take advantage of a direct access to the slopes and a fantastic view over mountains.